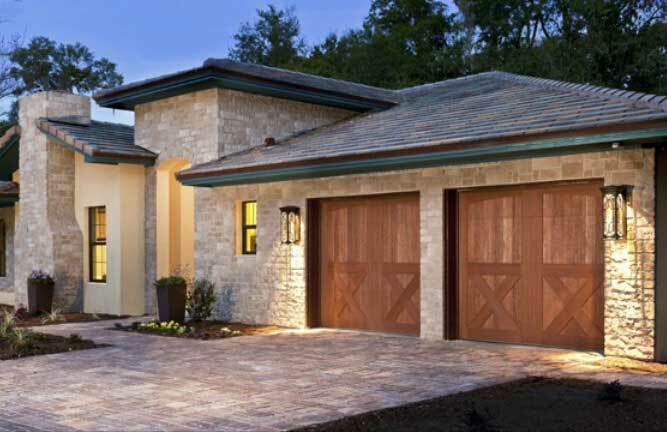 With its next generation of garage doors, Clopay continues a long tradition of products that are beautiful, reliable and durable, and they’re backed with an extended hardware warranty. 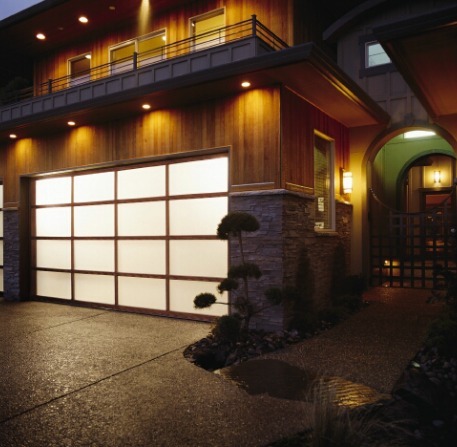 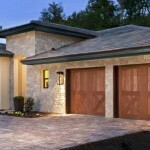 Your garage door can account for over 40% of your home’s curb appeal. 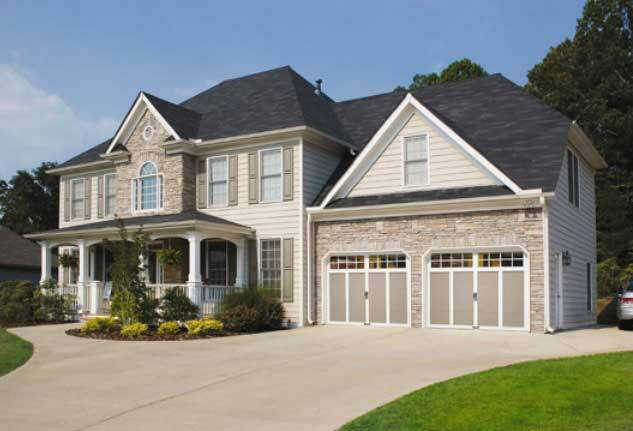 Shouldn’t it be as beautiful as the rest of your home? 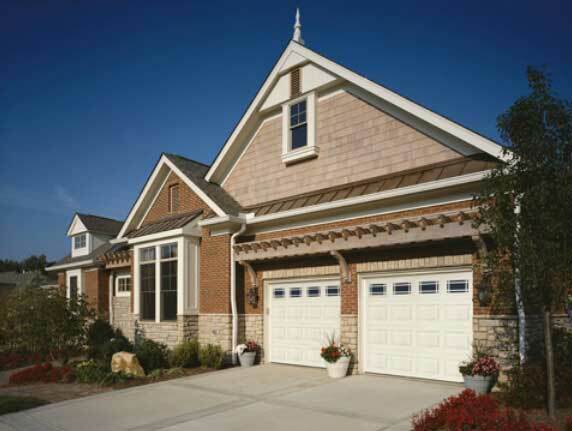 Many beautiful window options are available to complement your home and to provide an upscale appeal. 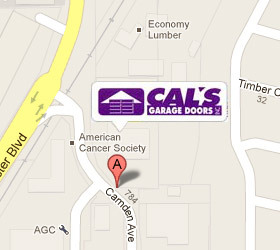 Contemporary aluminum and glass garage doors for exterior and interior applications. 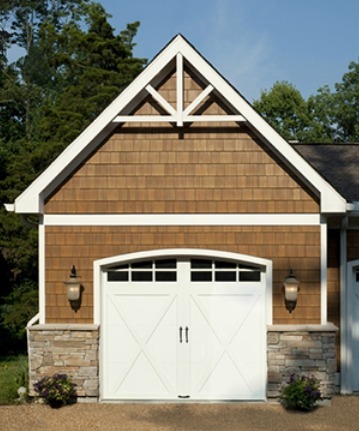 Custom and Limited Edition handcrafted wood carriage-house style garage doors offered in many wood species. 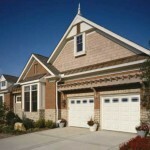 Insulation standard on Custom and Limited Edition Series. New factory pre-staining and white finish painting optional. 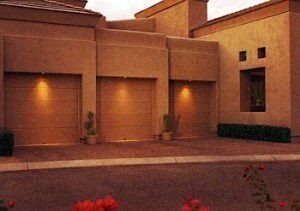 R-value 6 on Custom and Limited Edition Series. 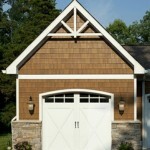 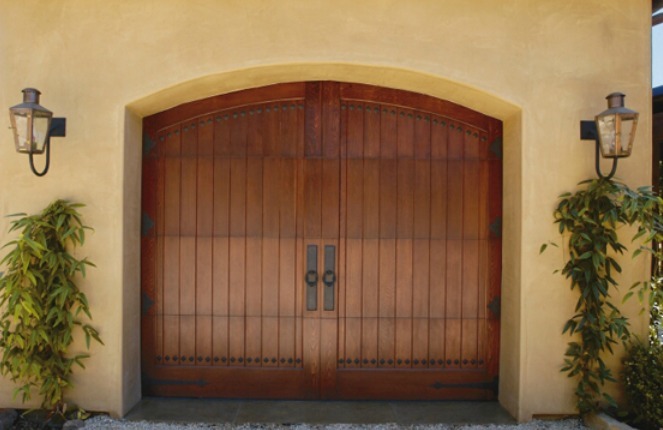 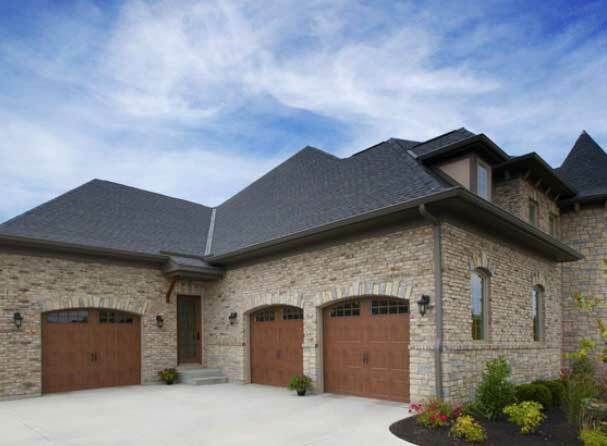 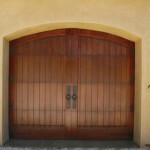 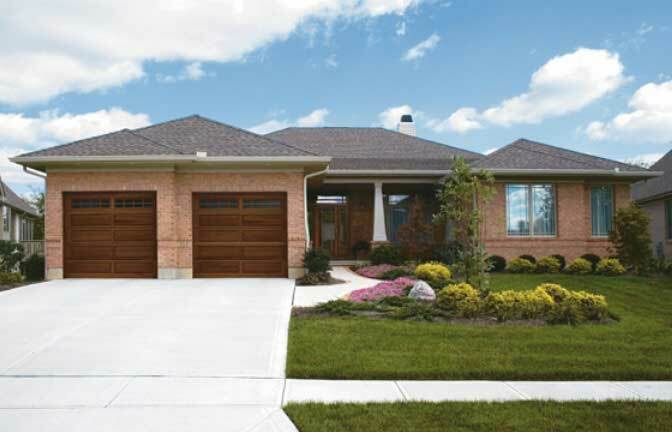 Semi-Custom handcrafted wood carriage-house style garage doors offered in many wood species. 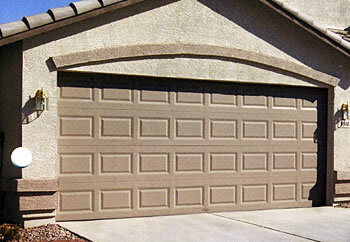 New factory pre-staining and white finish painting optional.